As many older circuits become increasingly unsuitable for environmental, planning and safety reasons, there is a need for a new generation of tracks which offer improved access and environmental fit as well as better spectator and safety facilities. It is likely that these circuits will be developed on vacant or derelict land situated well away from built up areas yet with good transport connections. 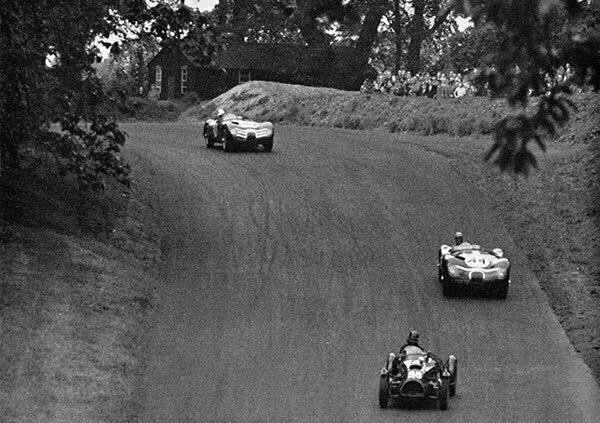 The majority of motor racing circuits are not attractive places but the best circuits, which are enjoyed by drivers and spectators alike, are those which have had their shape and character dictated by local geography, landscape and in some cases, by townscape. 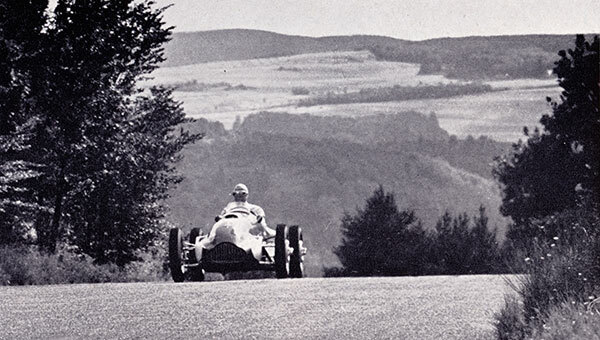 For decades, top class motor racing was conducted on the great public roads of Europe – circuits composed of everyday roadways simply closed for race weekends. 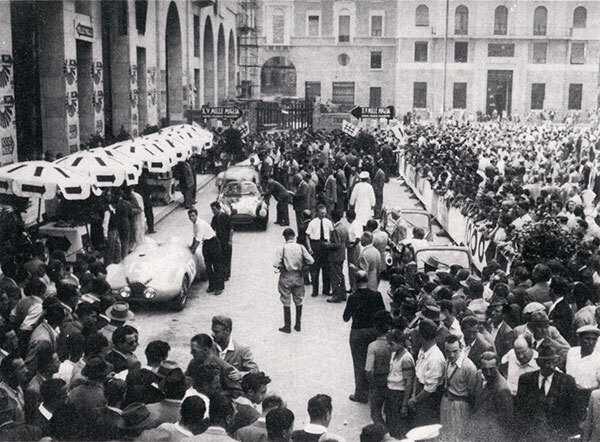 Nearly all of the great circuits such as Spa-Francorchamps, Rheims, the Piccolo Madonie course for the Targa Florio, Monaco and Clermont-Ferrand were evolved in this way. When racing on public roads became less acceptable, the growth in artificial autodrome courses produced many unattractive and ill-sited circuits. 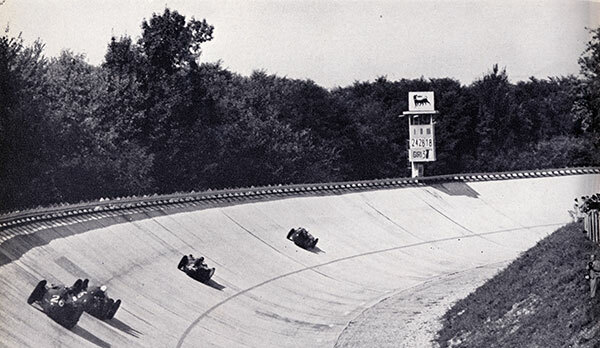 However the best of these facilities were those that respected and blended with the character of the local landscape such as the Nurburgring in the Eifel Mountains, Monza in its parkland setting near Milan and Zandvoort in the sand dunes of Holland. In the UK, many circuits developed on perimeter airfield tracks and half of the circuits currently in use today were built on these flat and featureless sites. Of the other circuits, only Brands Hatch, Oulton Park, Mallory Park and more recently, Donington were developed on areas where existing landscape could be worked with and today these are the UK’s most interesting and attractive circuits for drivers and spectators. We have been involved in the development of motor sport facilities throughout the UK including a speed hill climb track, two international standard circuit proposals – at Forrestburn and at Teesside, a club circuit proposal near Skelmersdale and an oval race track proposal on the banks of the River Thames in Essex. We have also carried out tourism based motor sport studies for public agencies in Ayrshire and the Scottish Borders. In each of these, place, character and motor sport is one of the most important considerations. The practice can bring together the full range of experience and professional skills required to develop these facilities including site searches and appraisal, masterplanning, traffic impact analysis, noise assessment, ecological profiling, environmental assessment, circuit and facility design, costing, engineering and landscape architecture. To subscribe to occasional notifications of updates and new posts on this website, please use this link to signup.